Once a committee has reported a bill, it is placed on one of the respective chamber’s calendars. These calendars are essentially a list of bills eligible for floor consideration; however, the bills on the calendars are not guaranteed floor consideration. Many will never be brought up on the floor during the course of a two-year Congress. It is also possible, although less common, for a bill to come directly to the floor without being reported and placed on a calendar. In the House, majority party leadership decides which bills the House will consider, and in what order. For example, after consulting with committee leaders, majority party leadership may decide to schedule a bill for expedited floor consideration. Alternatively, leadership may ask the Rules Committee to start the process of bringing a specific bill to the floor for more lengthy consideration and possible amendments. 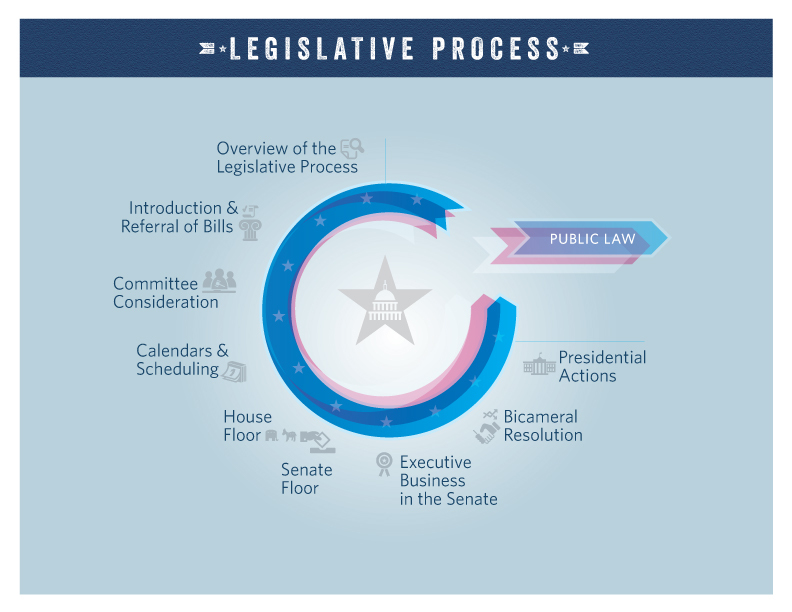 These different mechanisms by which the majority party proposes floor consideration of a bill are discussed in more detail in the next section. 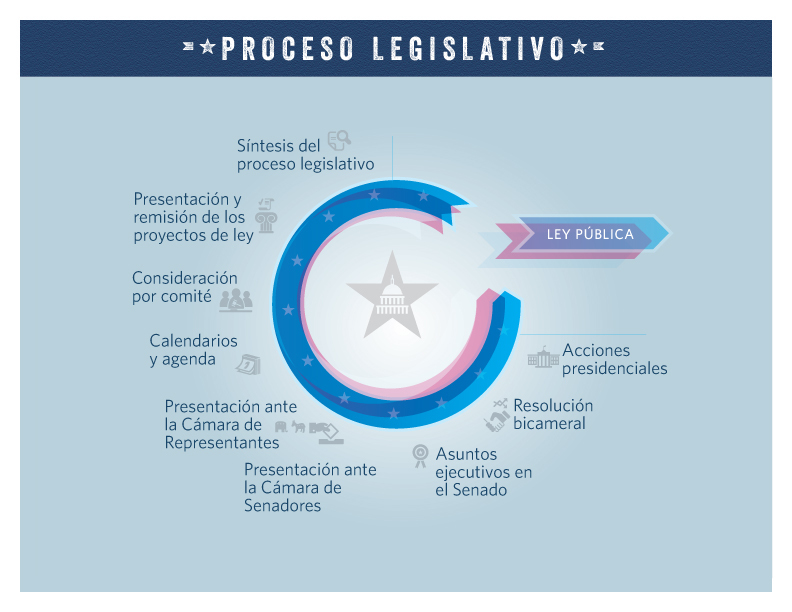 In both chambers, party leaders keep their membership informed of the anticipated floor schedule using various methods – like periodic whip notices or other frequent communications.